Have an Hour to Volunteer in the Coming Weeks? The Personal Care Cupboard Can Use You. Thursdays, 2:00 - 3:00 p.m.
All volunteers are trained, they are never left alone to run The Cupboard and never have to deal with money. Volunteers can: (1) check the person’s ID who wants assistance with a list of those we have previously helped, (2) help keep the shelves stocked, or (3) assist people who are “shopping” for their 6 items. 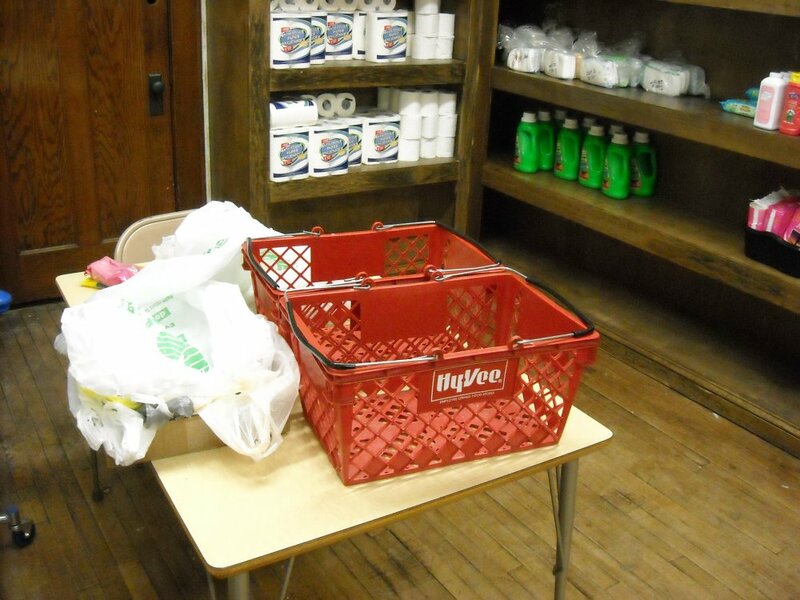 Please pray about this situation and see if God is calling you to help out in some way with The Personal Care Cupboard. Call Judy Wanned at the church (258-0119) or send us an e-mail (scfirst@msn.com) if you want more information or want to volunteer. One of the primary responsibilities of any church is to care for people. Jesus shares with the people in Matthew 25 about caring for others and ends it with, “I tell you the truth, whatever you did for one of the least of these brothers of mine, you did for me.” (Mat. 25:40). 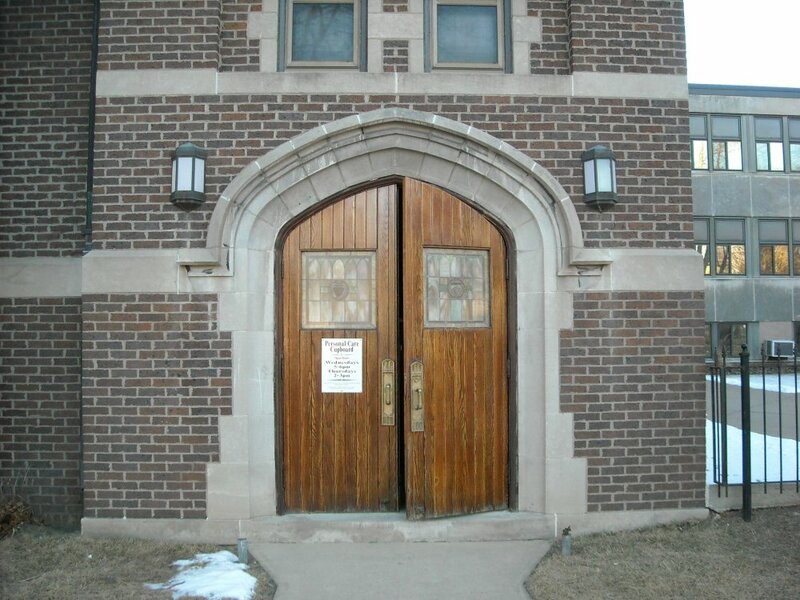 We, The First United Methodist Church, at 19th & Nebraska, have found a niche that is needed in Siouxland. Many have heard of food pantries (and we support the one at Grace United Methodist Church in Morningside) but food pantries often do not have, or have a very limited supply, of the non-food items that people need. The Personal Care Cupboard (The Cupboard) is stocked with many of the items that a person or family cannot get on food stamps or WIC. This includes such items as toilet paper, toothbrushes, toothpaste, shampoo, soap, personal hygiene, laundry detergent, household cleaners and other non-food items that people need. We have been serving in this ministry since March, 2010 and currently serve 30-40 families per week (or about 400 different families every 3 months). Families may come and use The Cupboard only once every 3 months. We do not charge these families any money for this service. This ministry is supported totally by donations from churches and individuals. 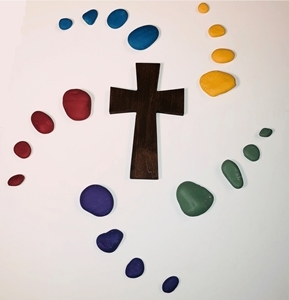 Churches currently in partnership with First United Methodist Church in this ministry include: Grace United Methodist Church, St. Michael’s Catholic Church, and Sunnybrook Church. The support comes in the physical donation of items, contributing money, and/or in volunteering time to serve the families. 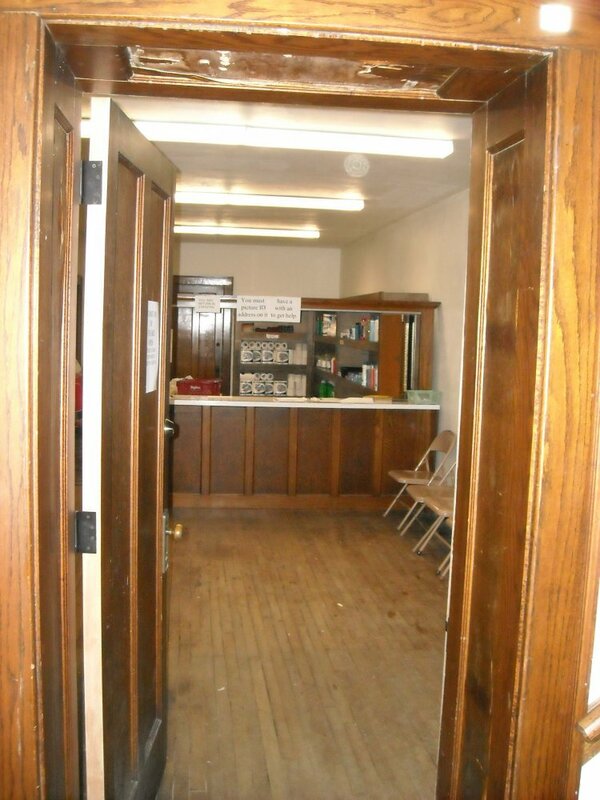 The Personal Care Cupboard is located on the east side of the original church building at 1915 Nebraska Street and is handicap accessible. ✞ Wednesdays from 5-6 pm. ✞ Thursdays from 2-3 pm. * Who can use The Cupboard? Anyone with a picture ID with an address on it, and they can make use of this service only once every 3 months. To volunteer, for more information or to set up a tour of The Cupboard, call the church (258-0119) or send us an e-mail (scfirst@msn.com). Item of the Month - While we accept donations of any non-food items anytime, we have designated each month, an item which we regularly see being needed by families. We will collect the items each week in church and have a display so others can see our support. We encourage your church to collect the Item of the Month for The Cupboard as well. 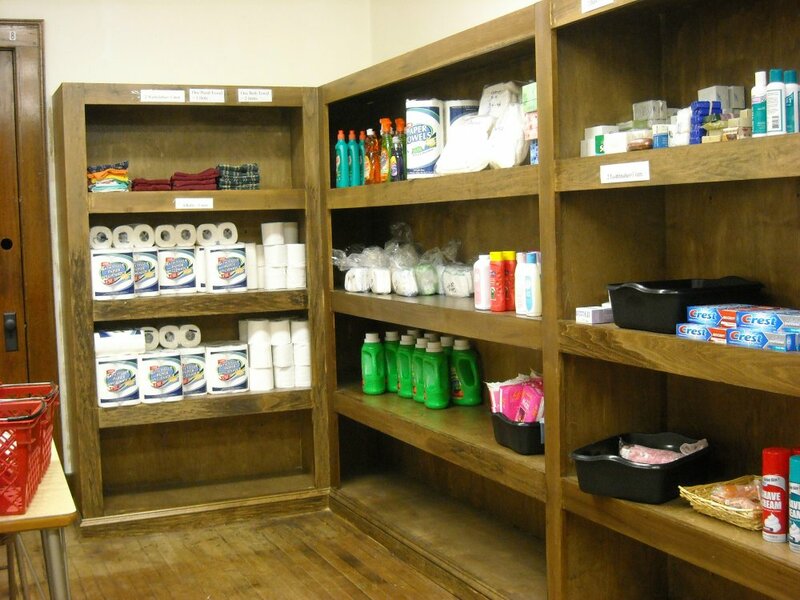 Cash donations are always accepted to purchase needed items for The Personal Care Cupboard. Here is a list of the items we stock in The Cupboard. Feel free to donate any of these items to assist the families that we serve.